After an unforgettable time with mysterious, passionate Ricky, curvy Belle tries to move on from her hot vacation tryst with this seemingly perfect man. She struggles to return to reality and put out of her mind the best time she’s ever had in her life. Was he too good to be true? Trusting anyone, let alone such a mystery like Ricky is a big issue, especially as she’s still recovering from her failed relationship from her chronic cheater ex-boyfriend. But Ricky cannot get her out of his mind. He has other plans for her and won’t let her go that easily. Their intense passion and obsession for each other reunites them. She finally discovers his shocking big secret but is it too much for him or her to bear? They’re worlds apart, but can they learn to let go and trust each other? 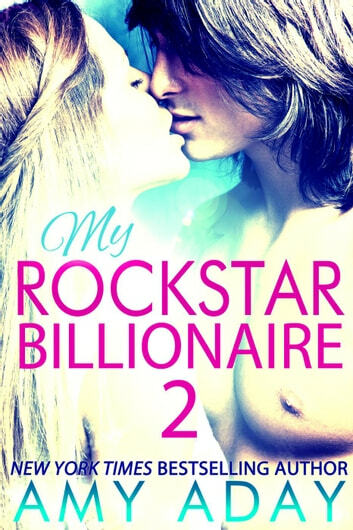 This story is the second part of the Billionaire Romance series, following the New York Times bestseller, “My Rockstar Billionaire.” Each story in the series can be enjoyed as a standalone story or in any order. 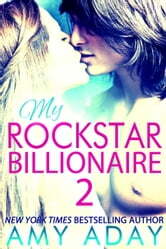 Sign up for the author’s newsletter on her website at http://list.amyaday.com updates on new releases and specials.